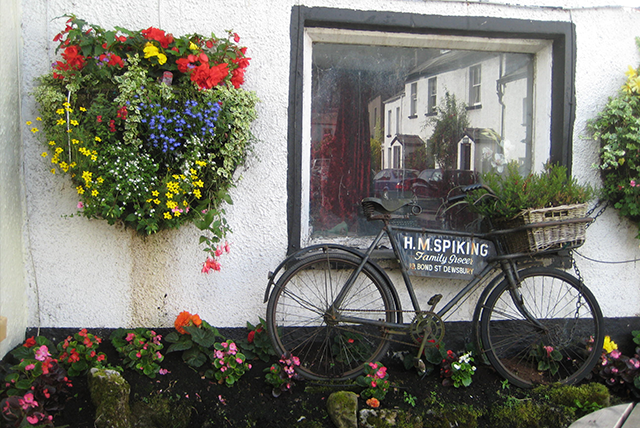 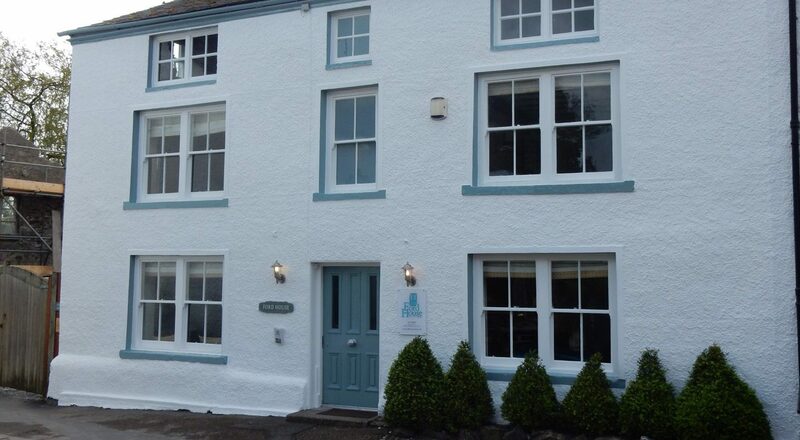 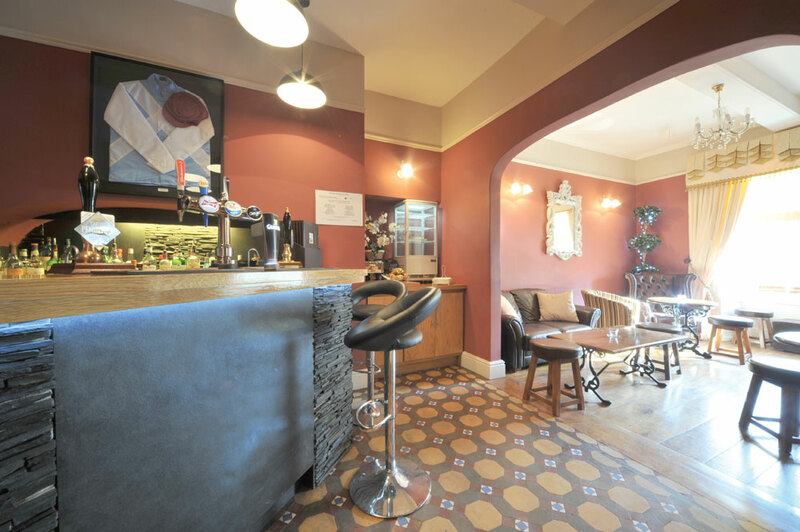 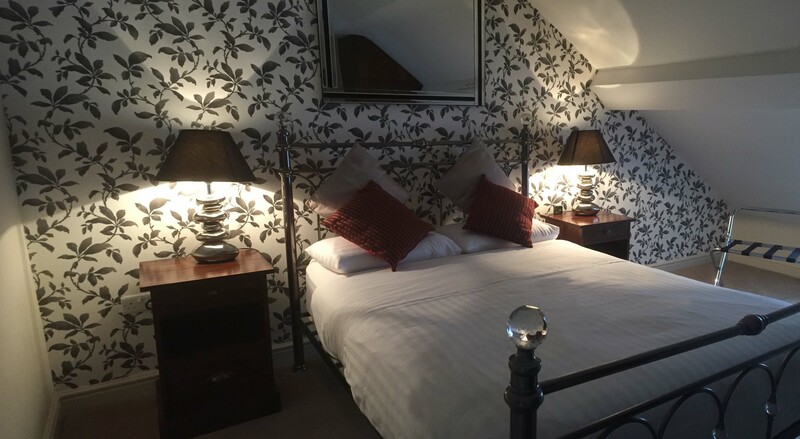 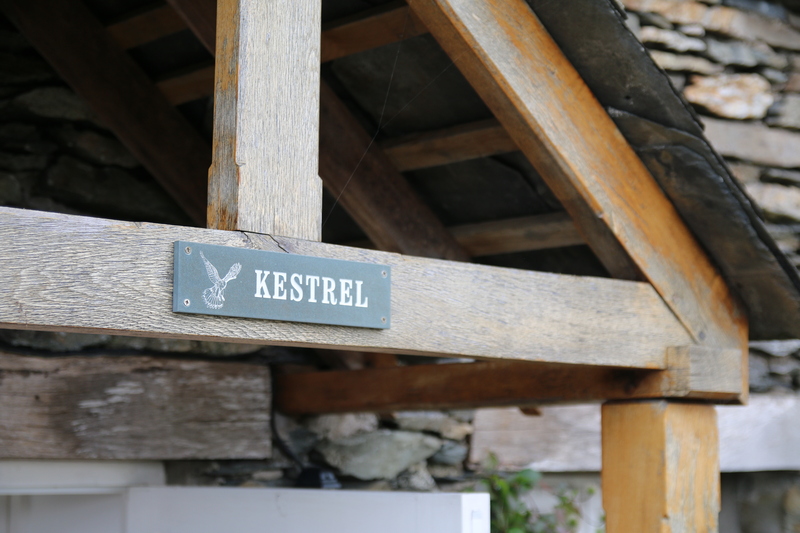 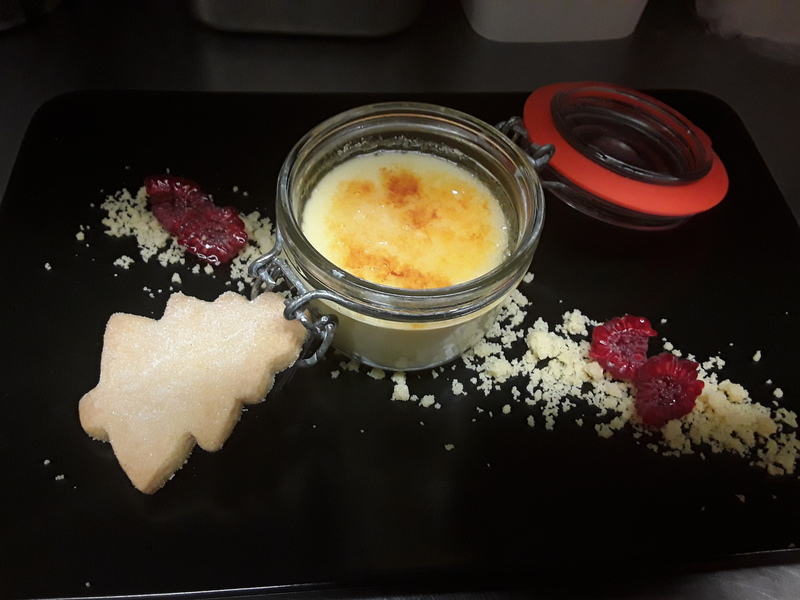 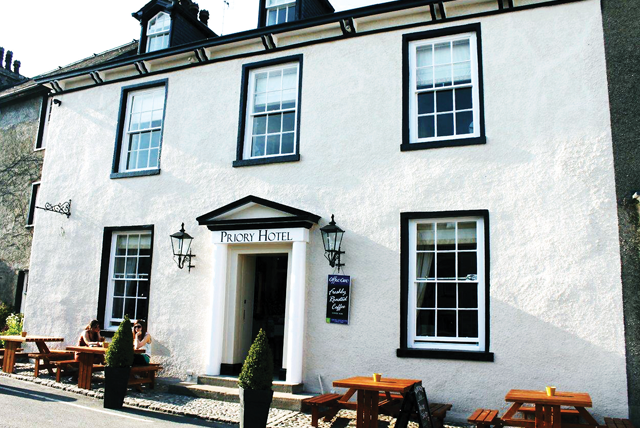 Ideally situated in the heart of Cartmel village within walking distance of everything that Cartmel has to offer, the newly refurbished hotel has stuck to the traditional features and introduced modern facilities that make the hotel stand out amongst others in the area. 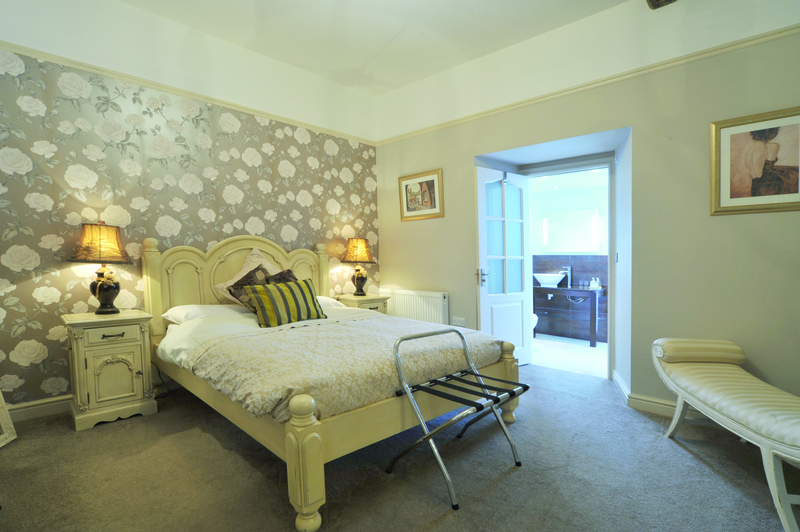 The hotel consists of six large beautifully decorated rooms all of which have stunning en suite bathrooms. 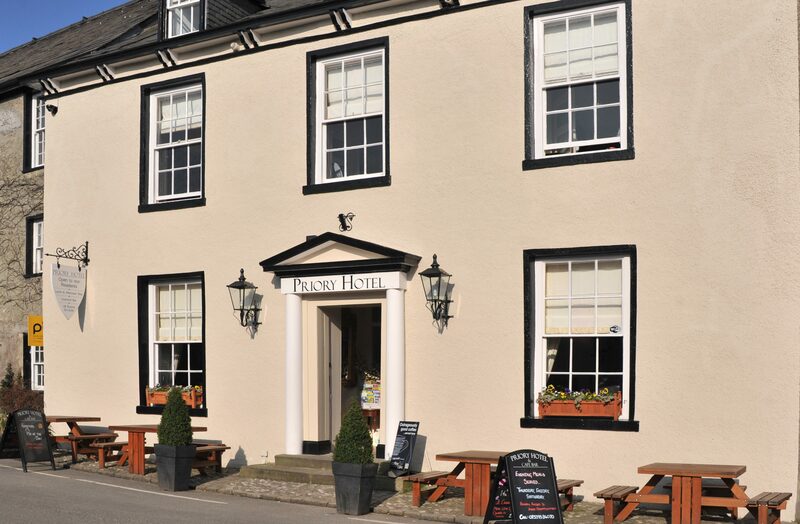 You will be greeted with a smile in this family run hotel and we will endeavour to meet and exceed your every need while you stay with us.